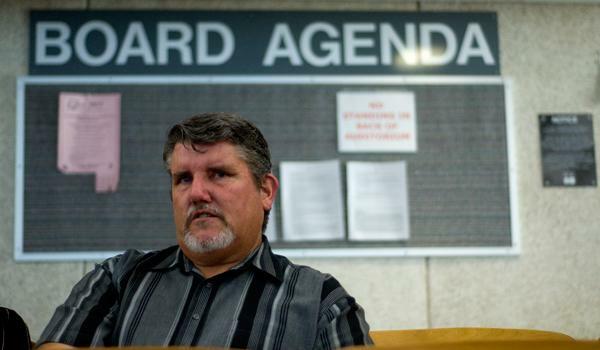 Mr. David Page has been described by the Voice of San Diego as “The Dad Who Holds Schools to the Rules“. Mr. 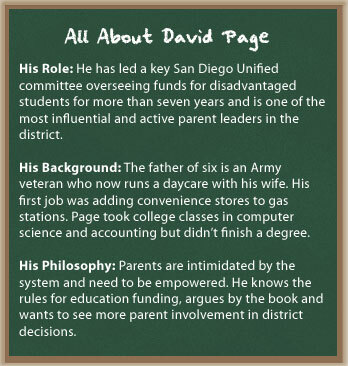 Page held the Chairman position of the San Diego Unified District Advisory Council on Compensatory Education for over ten years and has been an educational advocate for over 2 decades.. In addition, Mr Page is a leader in numerous local and statewide educational organizations and has earned a statewide and national reputation as an expert in Parent, Student and Educational Stakeholder rights. DISTRICT DEEDS NOTE: Mr. Page has added considerably to his credentials before and since 2009 as the VOSD article describes. This “All About” is just a fraction of his depth and breadth of the experience of Mr. Page. 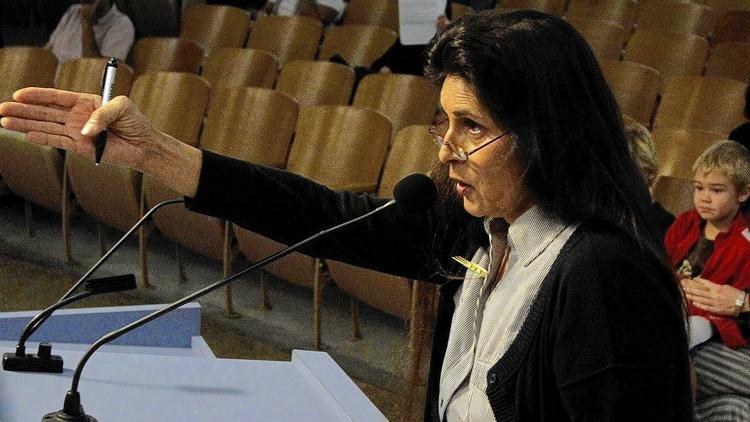 All event details can be found on this site, including session details: https://www.voiceofsandiego.org/my-profile/upcoming-events/politifest/. 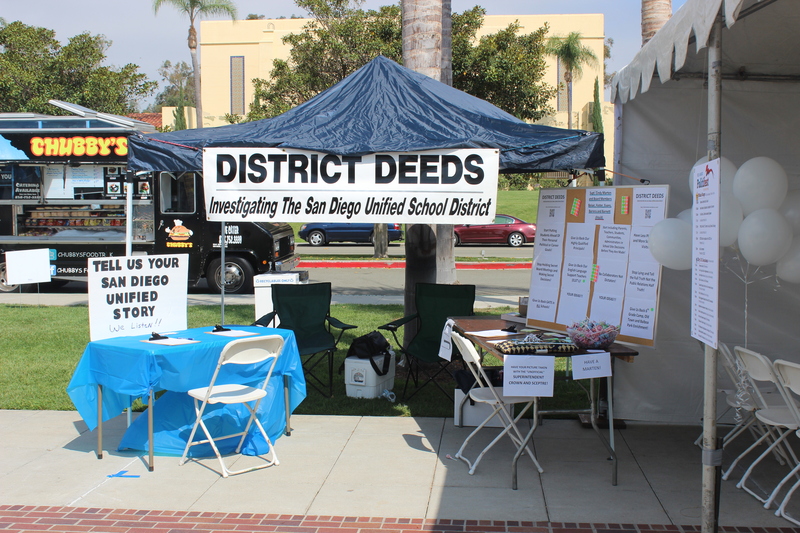 If you prefer social media, click on Facebook,Twitter and LinkedIn and follow District Deeds!!! I’m very thankful for all the parent and community activists who hold the district accountable. Logan Heights has been my home since 1986; my neighbors have so many added barriers to participation: limited English proficiency, inflexible work hours, cultural differences, financial difficulties, among others. This has lead to the chronic underrepresentation at all district advisory committees of communities like mine. I have witnessed school site staff urging parents who do not speak English to sign IEPs written enrirely in English. In addition, these same staff members served as translators and interpreters. This is unlawful and damaging to students with disabilities and their families and is just one example of the educational abuses that the most vulnerable children within our disyrict endure. This is why I am so thankful for every sincere and committed student advocate.